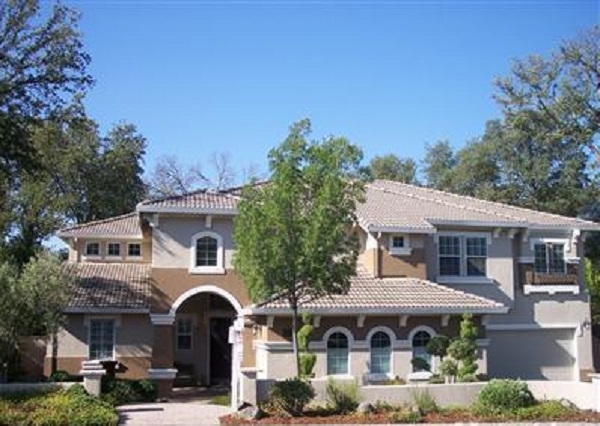 Ashley Woods is a gated community of 250 custom and Centex-built homes off Roseville Parkway in the heart of Granite Bay. Many Homes for Sale in Ashley Woods were designed as a neighborhood of cul-de-sac streets, this very popular development offers the perfect quiet and safe place to live happily and raise a family. Homes are priced moderately, but tend to be spacious one and two story residences with large landscaped lots, mature trees, and private pools. Many of the homes back to the beautiful open space that has a creek meandering along the boundaries. 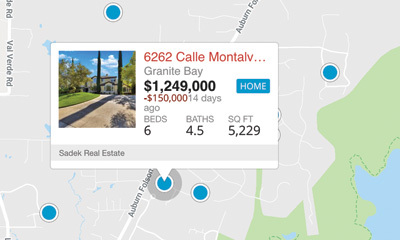 The average price of a home in Ashley Woods is under a million, usually from $500,000 to about $800,000. 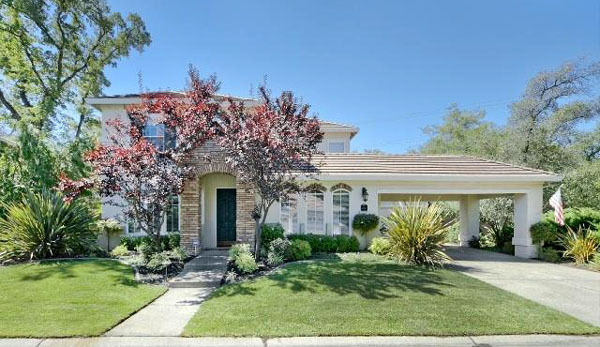 Homes were built in the late 1990's to early 2000's, but many have been updated and upgraded with all the luxury appointments that you would expect, such as granite counter tops, crown molding and high ceilings. Most homes have fireplaces and many are built for entertaining with outdoor kitchens and fireplaces as well. In such a safe family-oriented neighborhood, the lifestyle is built around backyard fun or strolling on the many walking trails with the family dog. 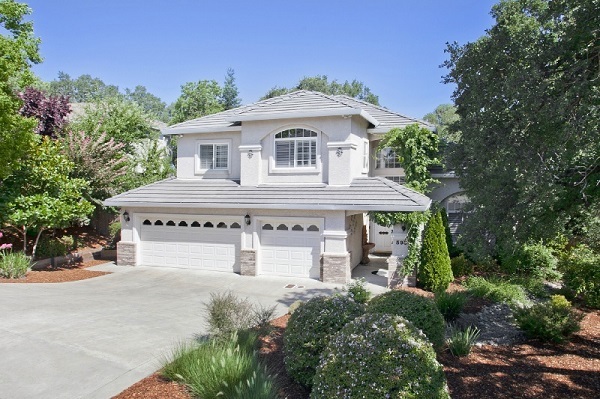 Ashley Woods is within walking distance of Granite Bay High School and convenient to the elementary schools, as well as dining, shopping and other attractions in Granite Bay. 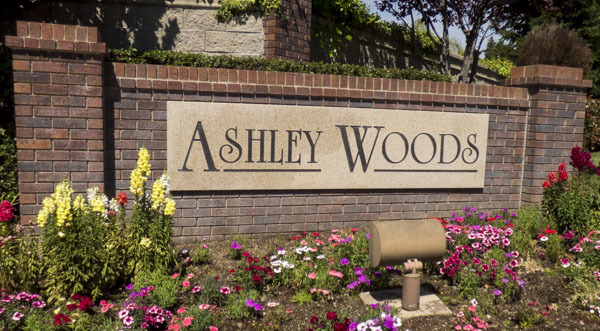 Why buy a home in Ashley Woods? If you're looking for the ideal place to raise a family and enjoy the good life, consider Homes for Sale in Ashley Woods as an excellent choice. Let us show you what it has to offer.